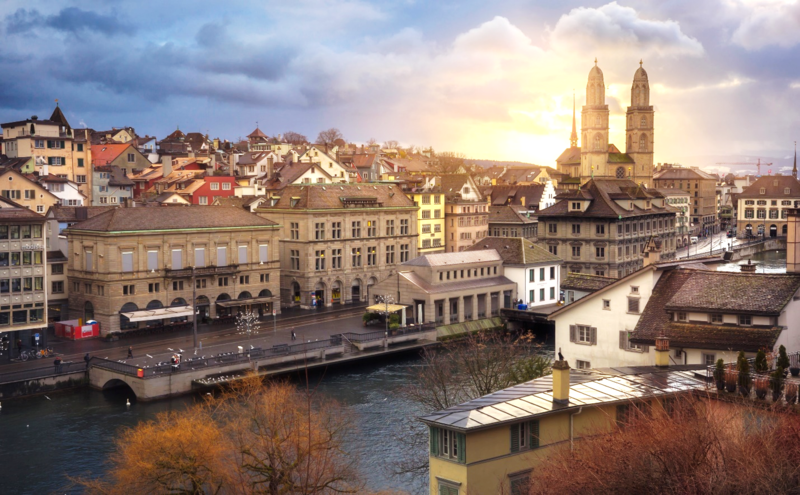 You are invited to an evening conference in Zurich hosted by the INSEAD Private Equity Club (IPEC) about creating long-term value through active ownership in public companies. Join us for insights on activist investment funds, the asset class that acquires a minority stake in public companies and subsequently promotes value-increasing change to board, management, other shareholders or even media. Active ownership has increased by 50% over the past 5 years, going from 607 companies with active investors in 2013 to 922 companies in 2018. Of those, 148 are European, including heavyweights like Nestlé, Credit Suisse, Pernod Ricard and Thyssen Krupp. Ilias Läber, Partner at Cevian Capital, one of Europe’s largest active investment funds, will explain how active investors find suitable companies, develop value creation plans, deploy tools to gain influence and effect change in either governance, strategy or M&A. Take this unique opportunity to learn from one of the leading public market active-ownership investment professionals whose recent experience includes ABB and Panalpina by registering now. Ilias is a Partner and Managing Director at Cevian Capital, Europe’s largest active ownership fund, with EUR 15 billion of assets under management. He joined Cevian Capital in 2008, and currently leads Cevian’s Swiss office. He has responsibility for investment research teams and investments in Switzerland and the UK. He is a member of the Board of Directors of Panalpina, a leading logistics company with 14,000 employees and market capitalization of about CHF 4.8 billion, which is about 12% owned by Cevian since 2010. From 2001 to 2008, Ilias worked at McKinsey & Company, ultimately as an Associate Principal. He was a member of McKinsey’s Corporate Finance Practice and focused on projects in the area of banking and insurance. Ilias holds a Master of Science from ETH Zurich (Dipl. Ing. ETH), a PhD in Finance from the University of Zurich (Dr. oec. publ. ), and a Certificate in Corporate Governance form INSEAD.